Treatment Mail: Our targeted Lead Generation program, designed to educate patients about a specific dental service or topic, and encourage them to become new patients. TreatmentTest: Our A/B testing program, designed to help you get the most value for your marketing efforts by testing the effectiveness of website assets — such as call-to-action buttons, images, and headlines. 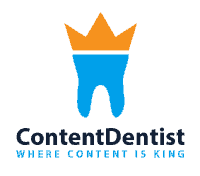 TreatmentContent: Content is still King. 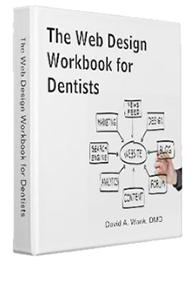 Our program is designed to drive traffic to your website, attract attention on Social Media, and mine the underlying data to learn what services interest your patients and potential patients. TreatmentNews: Newsletter marketing is next step in reaching out to your patients. In combination with the posts from our Treatment Content program, we will send out carefully time professionally designed newsletters so your patient base keeps you in mind. The Innovations suite is a pilot program that includes all of the above services, and as a pilot program it’s heavily discounted. Contact us to learn more about how you can join.